The winter is heading our way but the stages are hot as can be. We interviewed Metal War Historians, Sabaton. We chatted with both Joakim Broden and Hannes Van Dahl before their show. Plus we have photos of Amon Amarth and Sabaton live in Vancouver, BC. Speaking of photos, Vandala hit the Carnival of Death Tour and captured all the action. 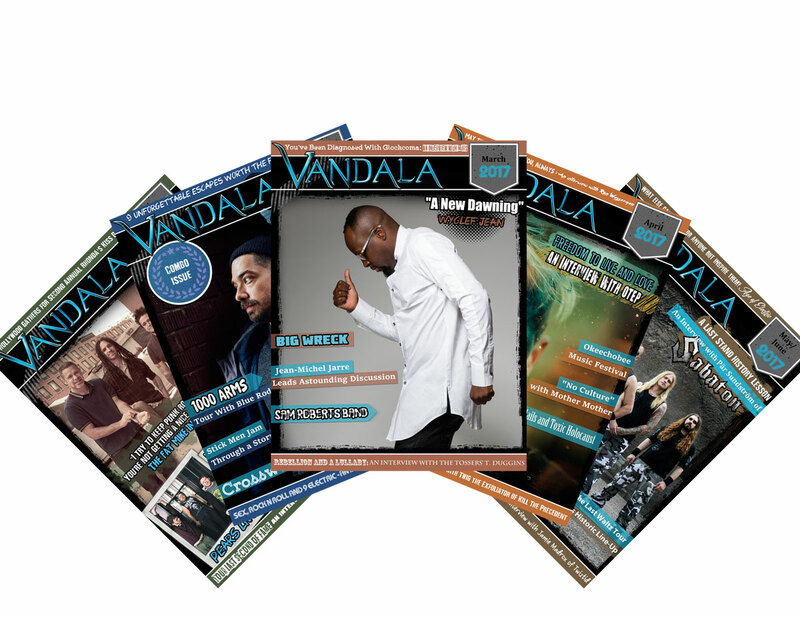 Novembers edition includes reviews for Rancid, Pixies, Beach House and many more. If that was not busy enough Vandala Magazine went down to Texas for the Housecore Horror Film Festival/Horror & Heavy Metal Fest 2014. This and so much more in this month’s Vandala Magazine. Click Below or READ DIRECTLY HERE if not visible.